If you’re unsuitable for laser eye surgery, you may be able to get similar results through implantable lens surgery. Whether you’re short-sighted, long-sighted or with astigmatism, implantable lens surgery could be the best option for you. Implantable lens surgery is highly effective in treating short-sighted and long-sighted prescriptions. Evidence suggests that 95% of patients are satisfied with the procedure, and it can be reversed if required. In implantable lens surgery, lenses are implanted in the eye for vision correction without taking the natural lens out. 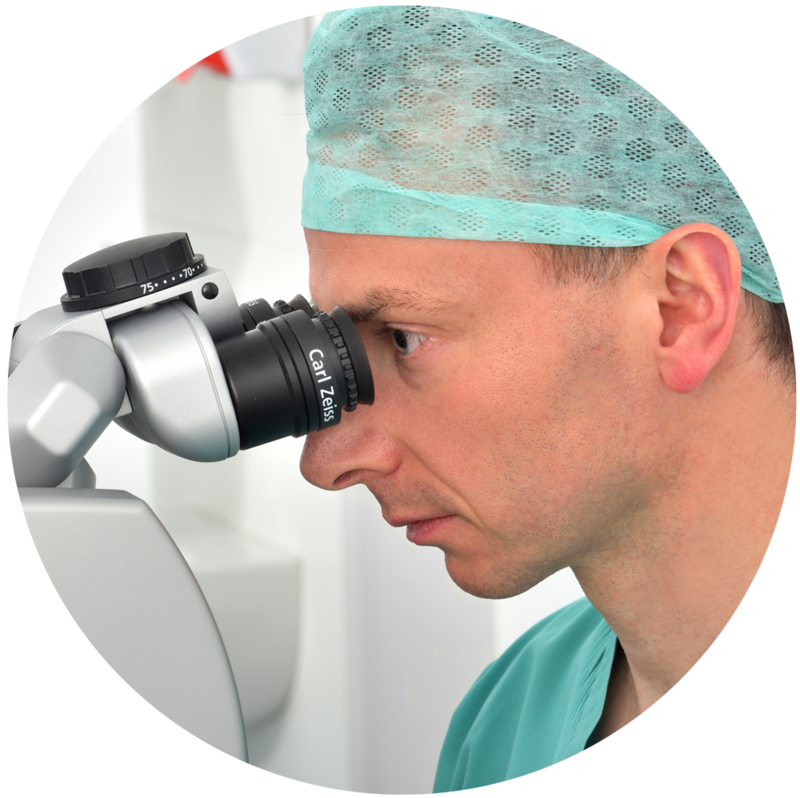 There are two types of implantable lens – one goes in front of the pupil and is called an Artisan or Verysise lens. The other, more commonly used lens, is called the Visian ICL and is implanted behind the pupil. Both are made of synthetic memory polymer material like a contact lens, and are well tolerated inside the eye. Toric lenses are a great choice of lens implant if you have astigmatism and want to reduce or eliminate the effect of astigmatism (blurring) on your vision. Toric implants can be used for patients who have cataracts, or who need to wear glasses all the time, and are interested in vision correction. 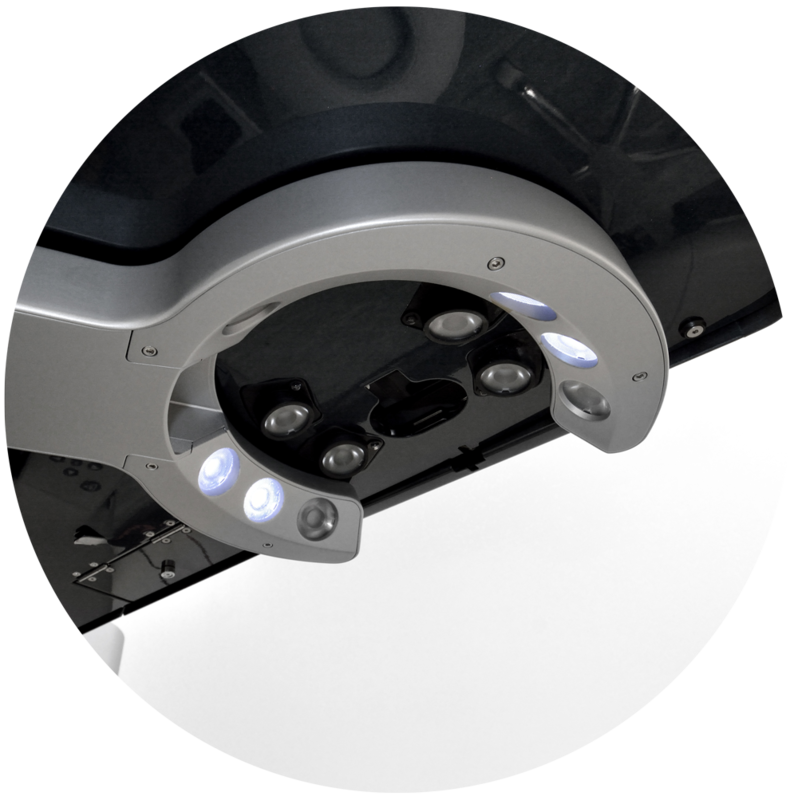 It’s possible for standard or multifocal lens implants to also act as toric implants. 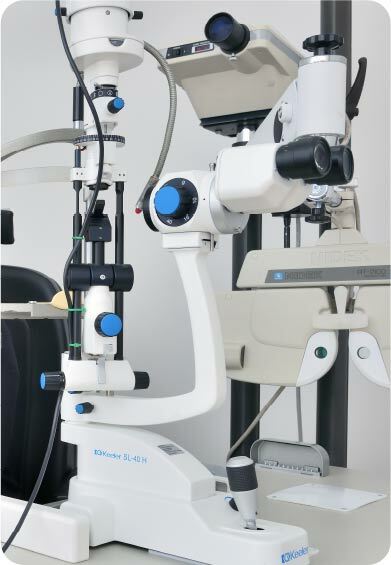 This corrects astigmatism at the same time as treating long or short-sightedness. Toric lenses work by counteracting the effects of astigmatism. Just like the astigmatic cornea, they have a rugby ball shaped lens surface that is positioned by the surgeon inside the eye so it cancels out the effect of the rugby ball shaped corneal surface. 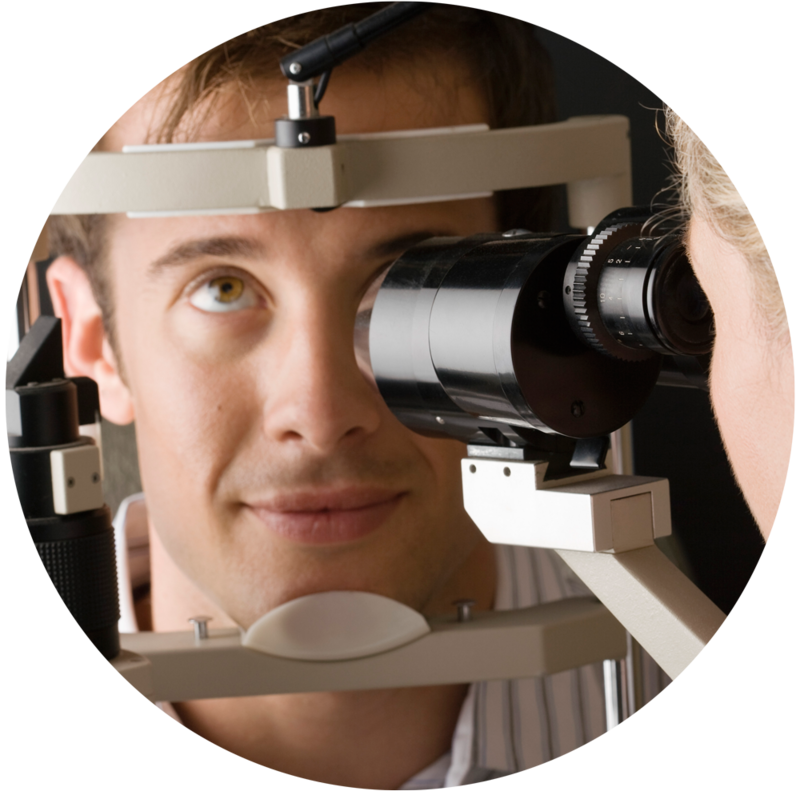 Having a toric lens implanted is the same procedure as having a standard or multifocal lens implanted. 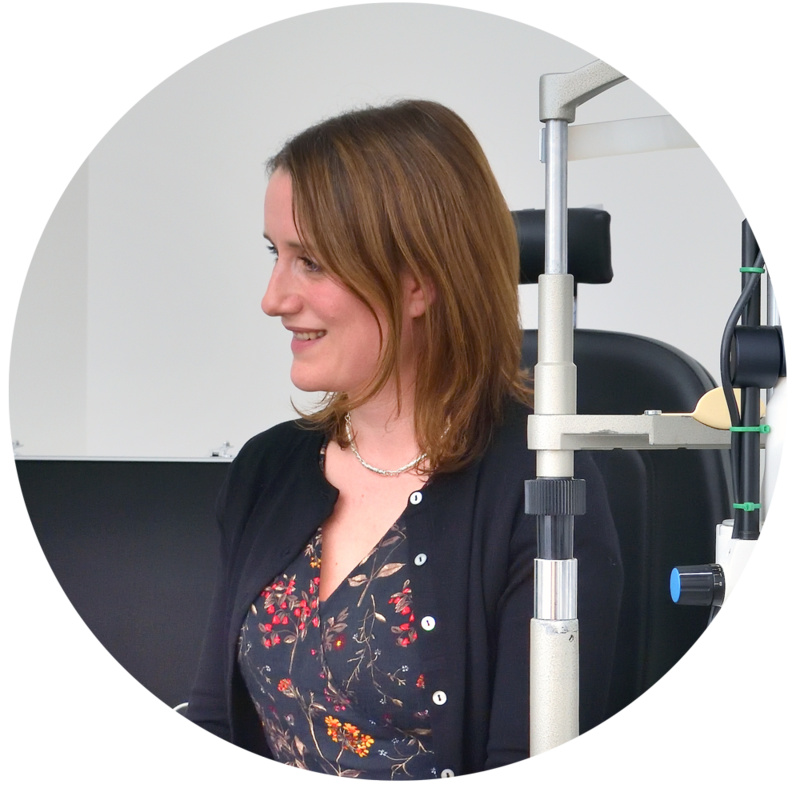 Make an appointment with our experienced surgeons who will conduct a range of diagnostic tests, answer any questions you have and let you know if you’re suitable for implantable lens surgery. 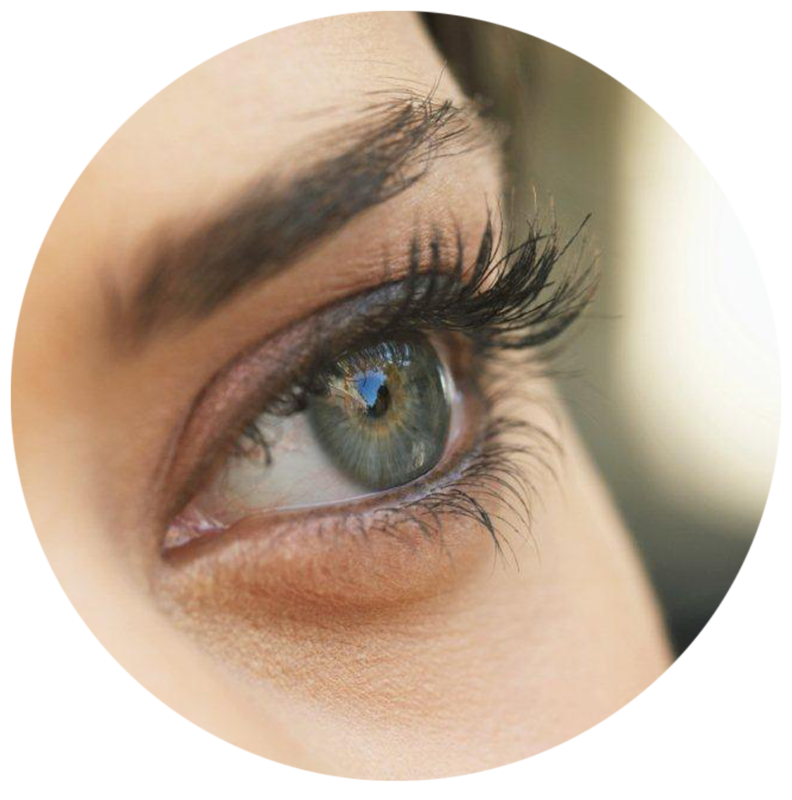 When you arrive for implantable lens surgery, you’ll see your surgeon again to confirm the consent process and complete mandatory pre-surgical safety checks. The day ward is a great place to relax for a few hours and we encourage you to bring a family member or friend to drive you to and from your appointment. Refreshments are also provided. We do prefer you to have an empty stomach at the time of treatment, so please avoid food/drink for 2-3 hours before surgery. 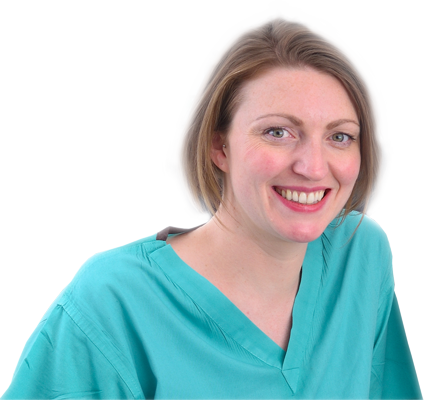 You’ll be awake throughout the procedure, and can expect to see bright lights, vivid colours and swirling water, but no actual detail of what’s happening. Surgery normally takes 10 minutes and while you may experience moments of discomfort (usually due to pressure changes inside your eye) lens surgery is not normally painful. Your surgeon will talk to you during surgery if you wish. Afterwards you will see straight away, although your eyesight will probably be blurred for a day or two. There will be a clear plastic shield over your eye, which you will remove the following day so you can start using drops. You can drive again once you’re able to read a car number plate at 25 paces, and when you feel confident to drive. 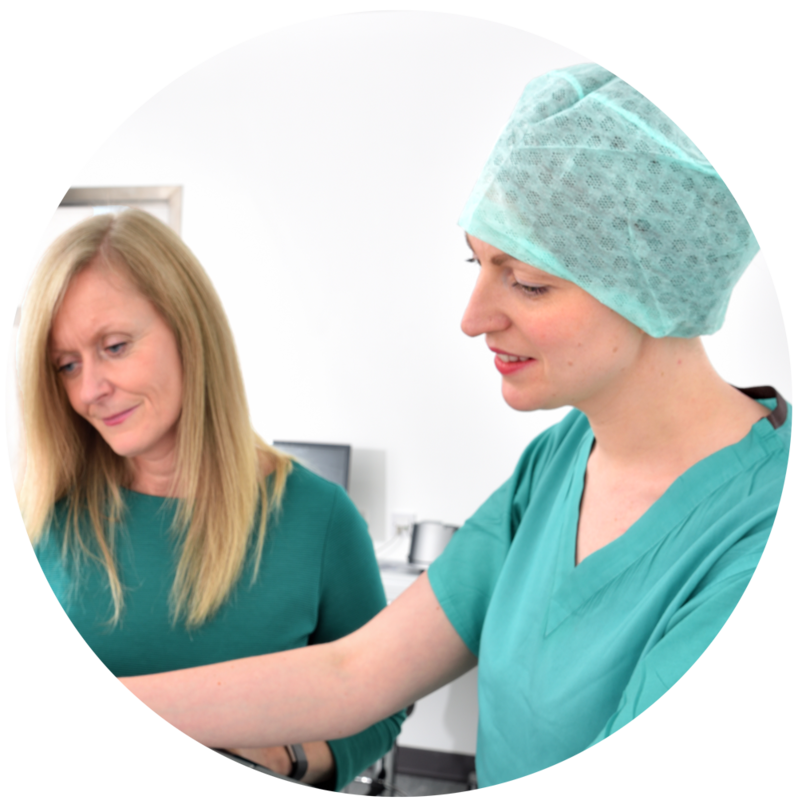 To find out more about implantable lens surgery and its benefits, get in touch with us today and book your consultation.